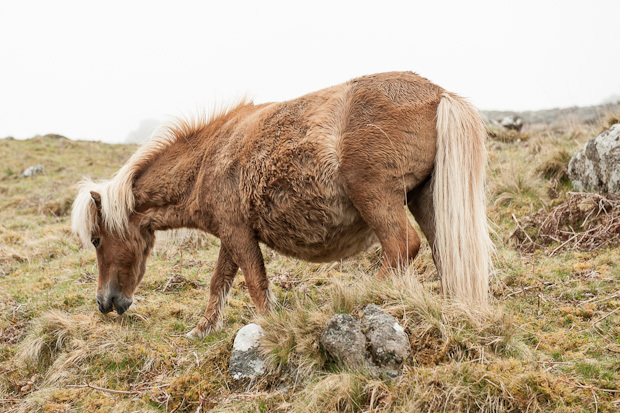 Despite the bad weather, we try to get outside whenever possible. 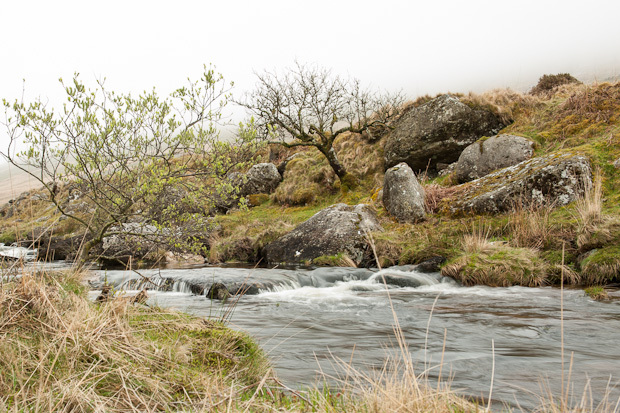 Spending time in nature always makes me so happy and gives me energy to get through more gloomy and rainy days. There's something special about walking through endless landscapes, watching wildlife, breathing fresh air and soaking up beauty of nature. I love the feeling when everyday problems melt away and I can just relax and clear my head. I think, I've never been checking weather forecast so often. Every time it seems that we could have a rainless day, we plan a day out. 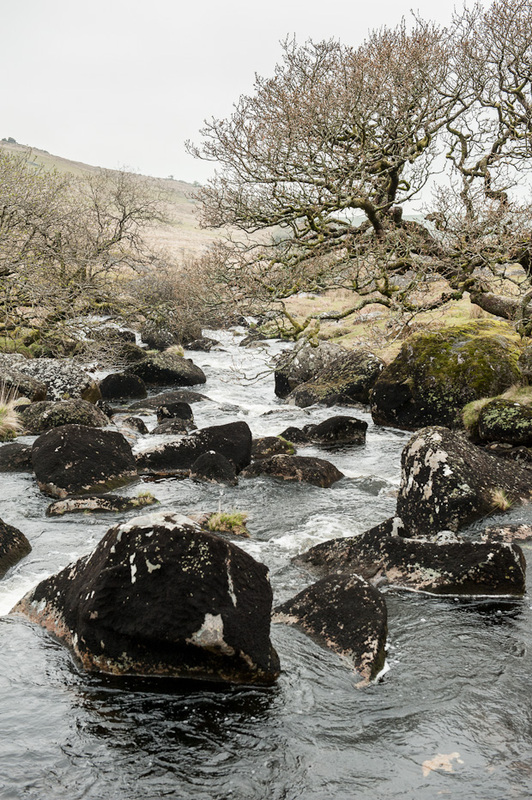 A couple of weeks ago on a rainless Saturday, we took a trip to Dartmoor. 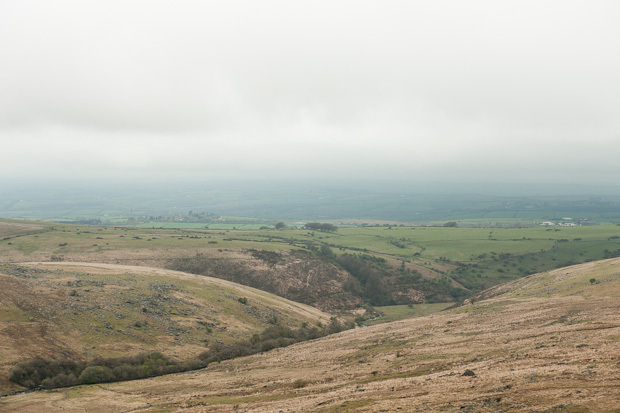 Cloudy weather made the landscape look even more dramatic and beautiful. I wasn't even missing sunshine this time. Everything was just perfect. 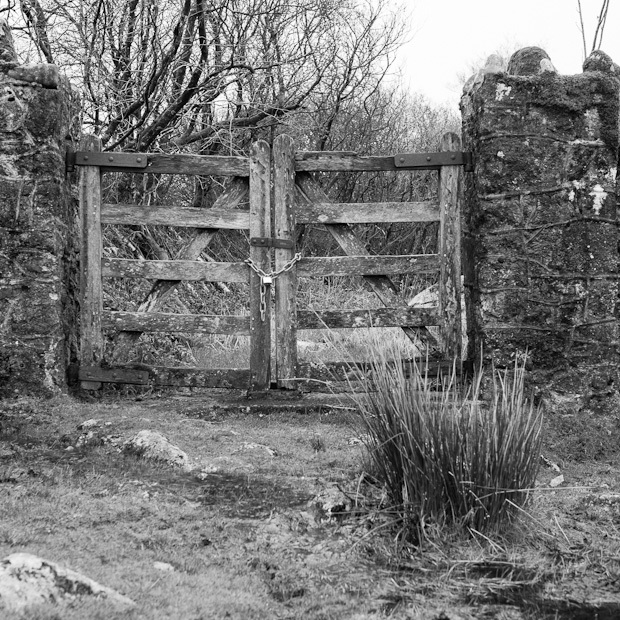 Black-a-Tor Copse is a National Nature Reserve. 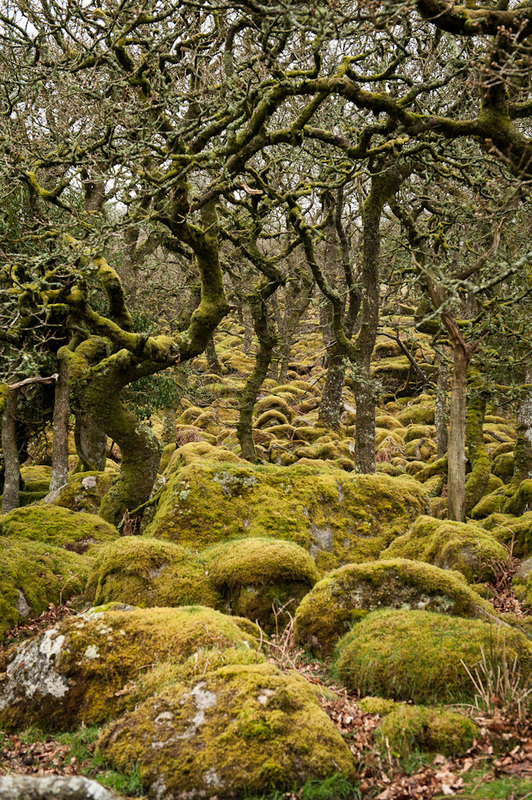 Part of the rough landscape is covered by an ancient oak woodland. 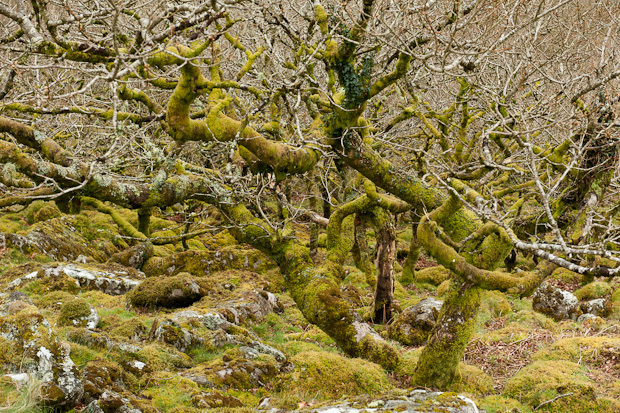 These fascinating twisted oaks draped with the great variety of lichens and mosses are of national importance. 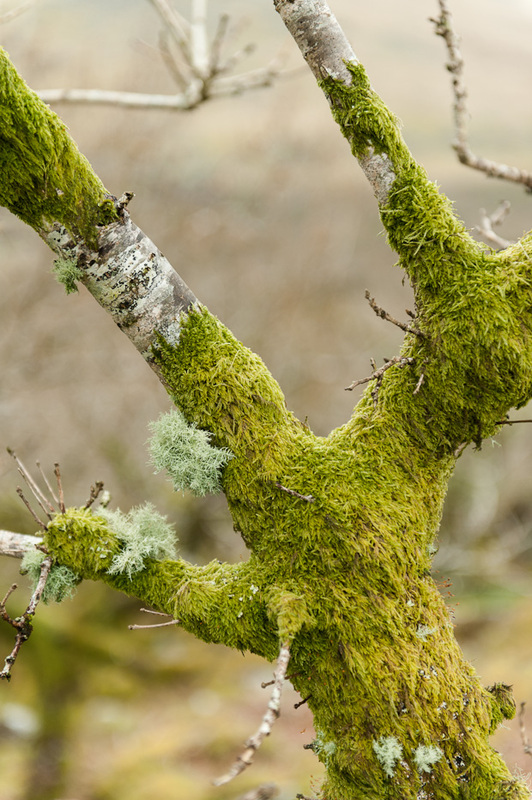 Did you know that lichens and mosses are very sensitive to air pollution and therefore are used by scientists as monitors of air quality? 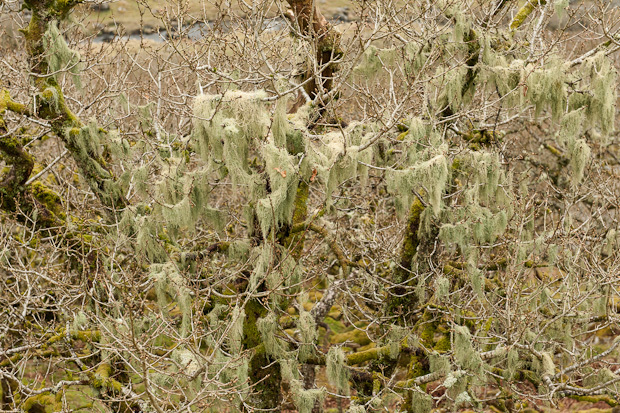 Lichens and mosses absorb everything that is dissolved in the rainwater. Lacking a protective outer surfaces they act like sponges soaking up and retaining all pollutants that rainwater contains. 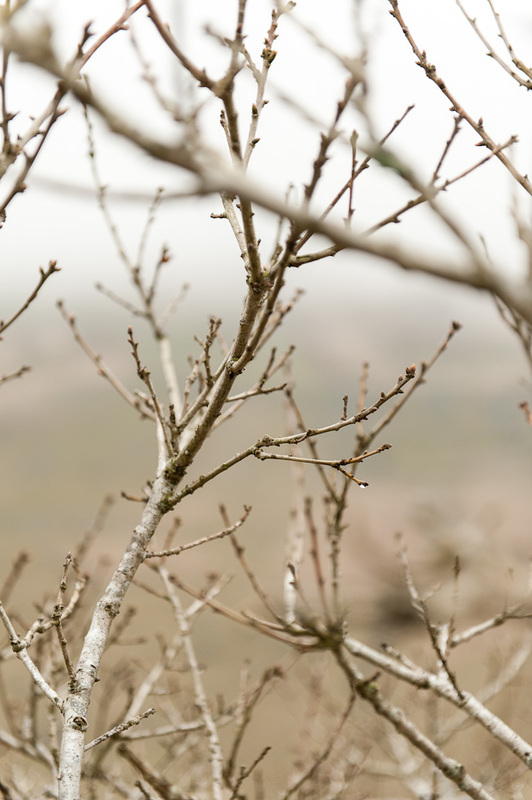 Acid rain that contains sulfur dioxide breaks down chlorophyll molecules which are responsible for the process of photosynthesis, and plants simply can not survive without photosynthesis. 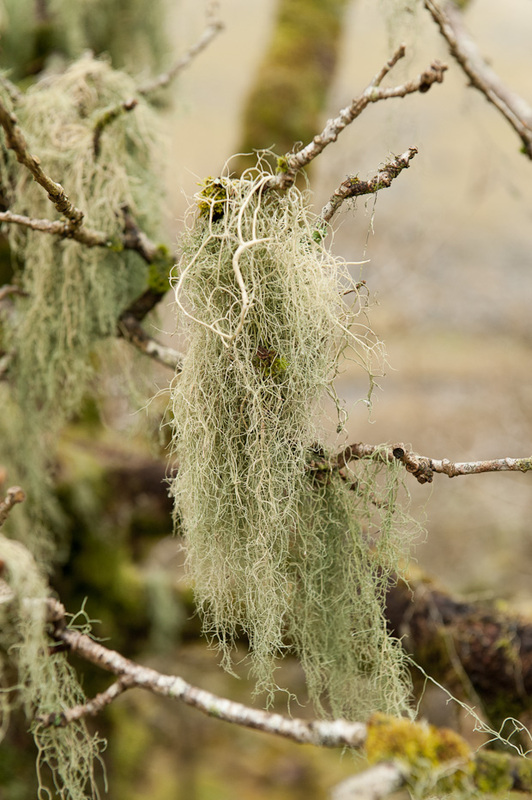 You can easily say what is the quality of air in your area by checking the amount of lichens and mosses growing on the trunks and branches of old trees. 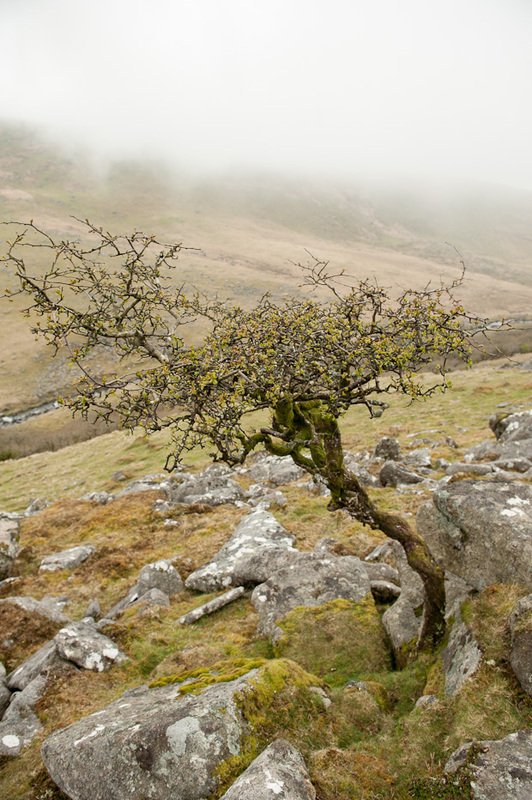 The low levels of air pollution and high humidity in Dartmoor provide perfect conditions for lichens and mosses. 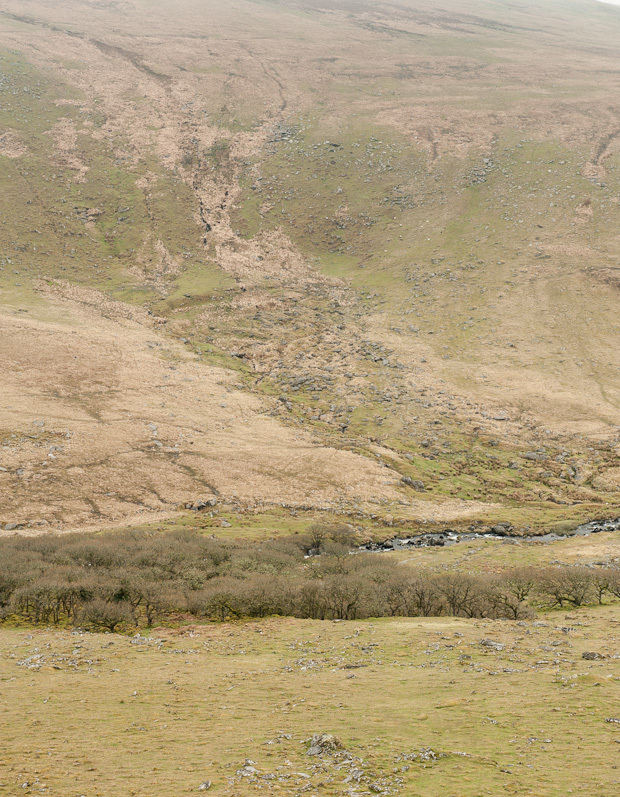 I was quite fascinated by the beautiful scenery that has been created over hundreds of years. 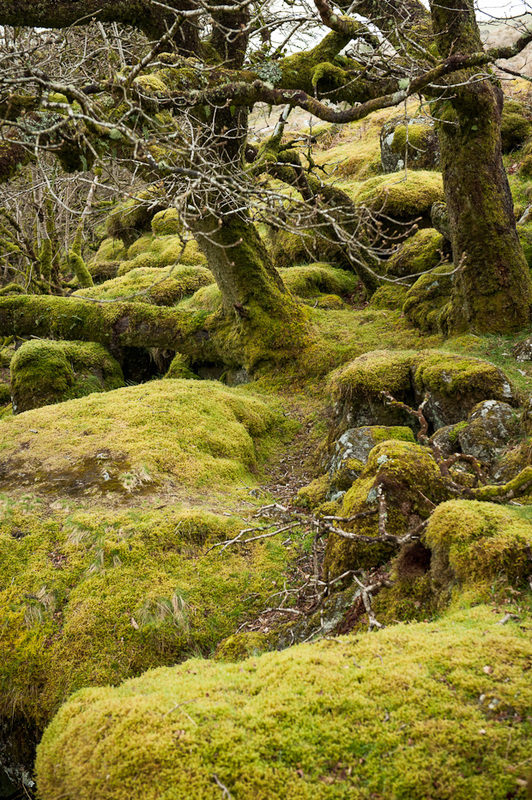 Rocks and trees covered by a thick soft layer of bright green moss looked like a scene from a fairytale.